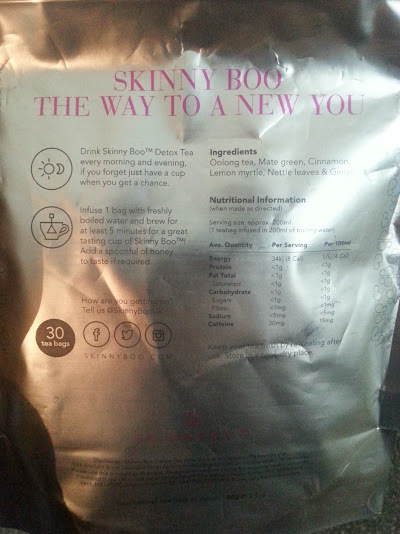 Review|Skinny Boo Tea - Does it really work? For the past few weeks I have been drinking the Skinny Boo Tea daily,and boy oh boy have I seen a difference! I thought it would be fun to talk all about my experience with the tea, as well as talk to you all about it and whether or not it works like it claims to! There are so many 'detox' teas/drinks/methods out there that say they will help you with feeling better, losing weight along with getting rid of nasty toxins. What is Skinny Boo Tea & How Does it Work? Before, I ever buy any of these things I always like reading up reviews and the information on the website to see what is and more info can be found HERE. For me the things that stood out was that the tea can be drank in the morning or the evening or even both! 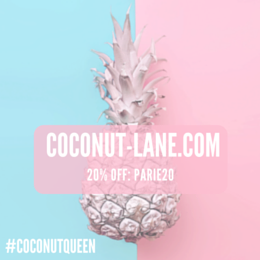 It contains natural stimulants such as mate green and oolong tea leaves which provide extra energy, increases metabolism, burns fat, suppresses the appetite and cleanses the body. All you have to do is boil the kettle, find yourself a nice mug, leave the tea bag in the hot water for around £5 to let it brew and then after the infusion takes place - you are ready to roll! 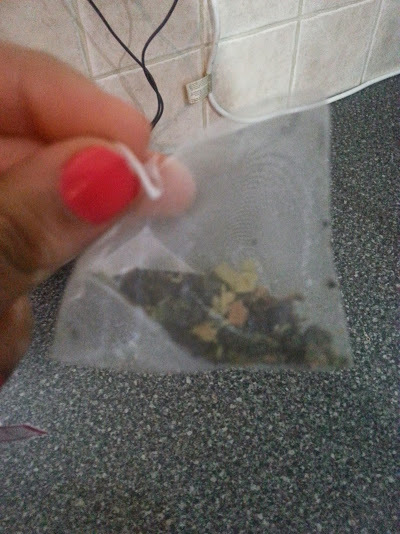 The teabags are so cool, they look and feel very luxurious compared to other tea bags available! The pyramid shape don't let any bits to float around your tea. If you haven't had any sort of herbal or green tea before, then you may want to add a sweetener in such as honey or even a little bit of sugar! This ISN'T a tea to help with loosing loads of weight, it is a tea that is meant to be a part of your everyday diet and helps with removing all the nasty stuff inside of you. Well, in my house there is currently three of us drinking it - mum, dad and me! For me personally, I have seen a big difference in my overall self and I am not just saying that. It has cleared my skin up immensely with all the good ingredients in, making it look brighter and overall helped with my breakouts - controlling them. Then my stomach, now I am not someone who is constantly moaning about my weight. I am happy with the way I look and feel comfortable in myself (which is important). But I have seen a difference in my weight, maybe the tea is 'flushing' all the bad stuff out of me ? Who knows! 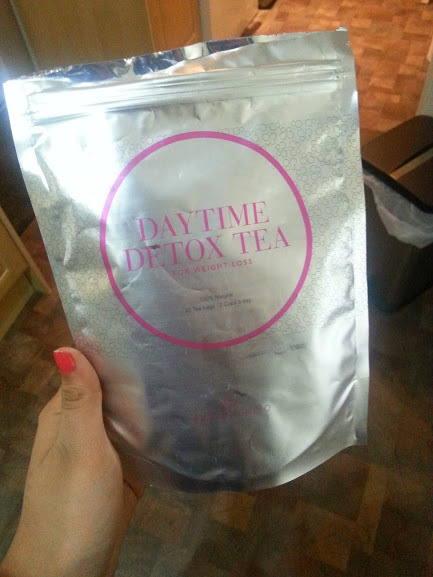 I purchased the 15 Day Detox bag priced at £29.99, but you can buy more packets of the tea if you want in larger sizes. I thought of giving 15 ago, and when I ordered I received another for free due to the offer they were running at the time - so look out! Now, I am definitely buying more! If you are interested in getting a pack of this AMAZING detox tea then go over to the SkinnyBoo Website! 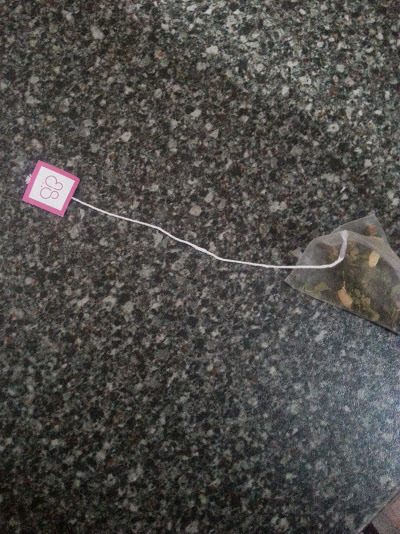 I've been trying stripteas, and I've really enjoyed it but other than reducing bloating I'm not sure it's done too much for me, maybe it will when I test my weight and measurements again at the end!